This EA will be a joined effort to develop an EA based on your inputs. By purchasing the EA, you would be entitled to express opinions on what you wish to see on it and if there is enough interest or potential in the suggestion, your idea will be added in the EA. I will be updating and reposting options as the EA gets developed. The following parameters can be modified. 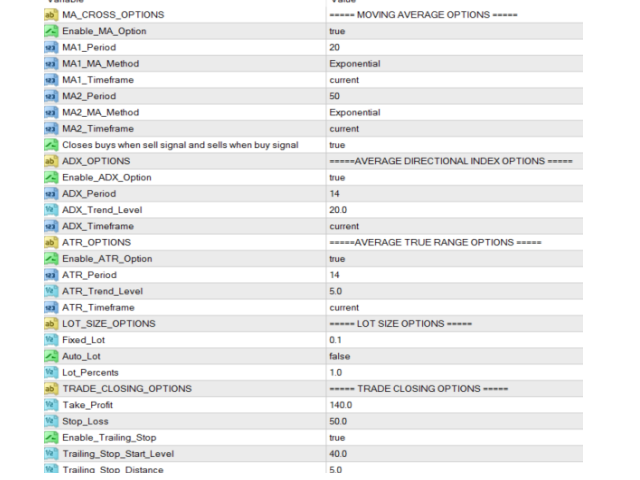 Enable_MA_Option - Uses the Moving Average Crossover for opening trades. MA1_Period - First Moving Average Period. MA1_MA_Method - First Moving Average Method. MA1_Timeframe - First Moving Average Timeframe. MA2_Period - Second Moving Average Period. MA2_MA_Method - Second Moving Average Method. MA2_Timeframe - Second Moving Average Timeframe. Close_at_Opposite_Signal - Closes the active trade when opposite direction signal appears. Enable_ADX_Option - Uses the ADX Filter for opening trades. ADX_Trend_Level - ADX Min Value. Enable_ATR_Option - Uses the ATR filter for opening trades. ATR_Trend_Level - ATR Min Value. Fixed_Lot - Lot size fixed amount. Auto Lot - Start Lot is calculated as % from balance. Lot_Percents - When Auto Lot is true. 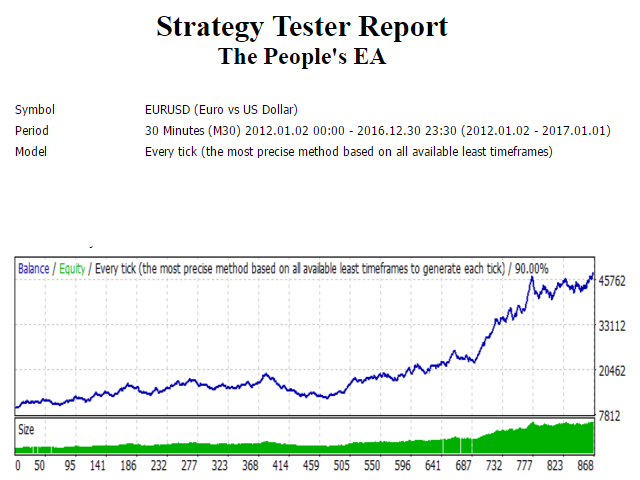 Use_With_LRT - For Using the EA with Loss Recovery Trader. 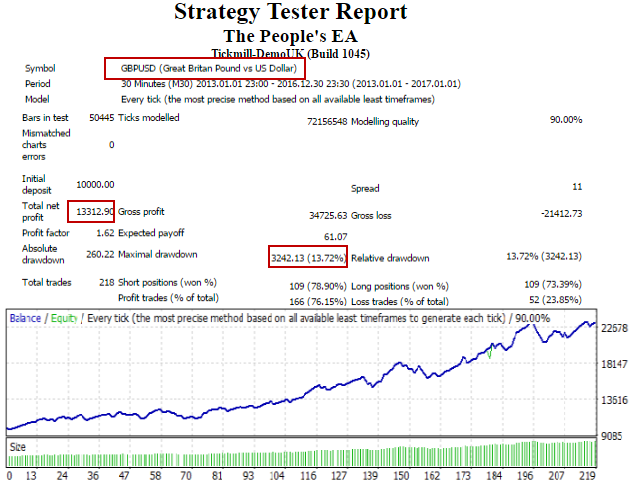 Take_Profit - Take Profit in Pips. Stop_Loss - Stop Loss in Pips. Enable_ATR_Closing - TP and SL calculated based on ATR. ATR_Closing_TP_Times - TP x ATR value. ATR_Closing_SL_Times - SL x ATR value. Enable_Trailing_Stop - Enables Trailing Stop. Trailing_Stop_Start_Level - Trailing Stop Start Level. Trailing_Stop_Distance - Trailing Stop Step Level. Break_Even_Level - Break-Even Activation Level in pips. 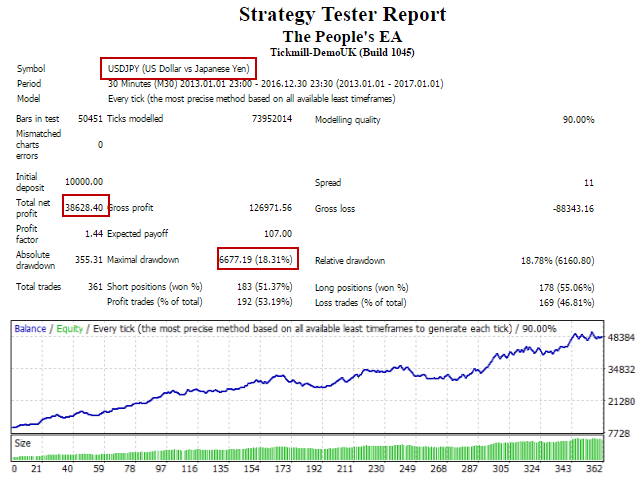 Break_Even_Profit - Break-Even Profit level in pips. 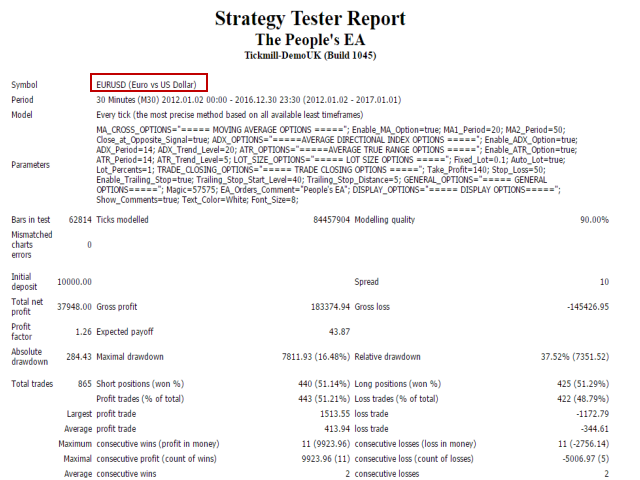 Enable_Profit_Per_Cent_Close - Closes all trades when a set % profit is reached. Profit_Per_Cent - Percent for Profit. Loss_Per_Cent - Percent for Loss. Use_Spread_Filter - Uses Spread Filter. Magic - Magic Number Used. Show_Comments - Displays Comments on Chart. Text_Color - Color of Comments. Font_Size - Size of Comments. AFter 2 days trading 1 k account up 3.8 percent. Great result. Not even 1 trade opened good or bad since April 6th ... today is May 18th. Working well so far. Will provide update after a month . well done.